Do you want your holiday to give you a feeling of a home from home? Somewhere you can go whenever you feel like it, be it for a long holiday, or a long weekend? Imagine the freedom to come and go as you please as often as you like, no need of booking or planning, and it won’t cost you a fortune to go on holiday. You will be able to have the interior exactly how you want it, and find it as you left it. Imagine a peaceful and tranquil, colourful environment, surrounded by mature flowers, hedgerows and shrubs. Maybe you would like to have your own space in the countryside, near the side of a river, just a stones throw from your home from home. Think no more. All this and more can be yours with the purchase of a Static Caravan Holiday Home at Lenchford Meadow Park. At Lenchford Meadow Park you will also find a space to park your car next to your new Holiday Home, so no extra walking when you're unloading the shopping or returning from a trip into town. Lenchford Meadow is also pet-friendly, so you are welcome to bring your pets on every trip to your Holiday Home Caravan. 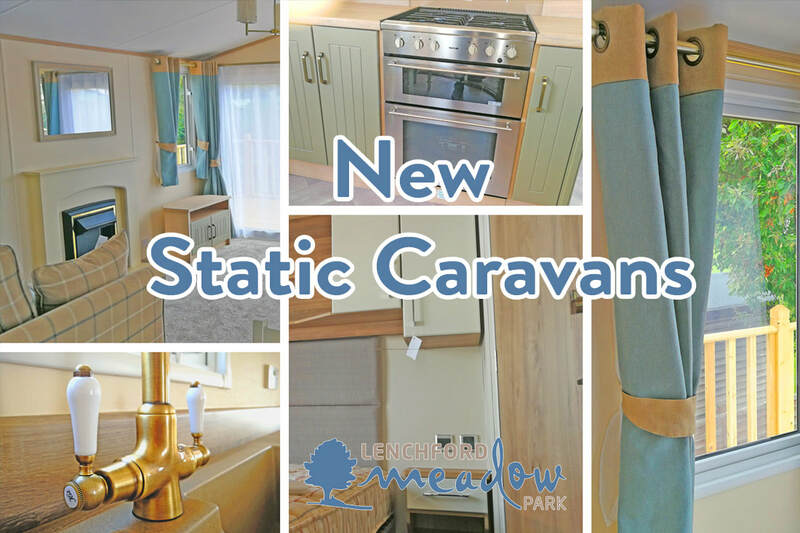 What other reasons are there that I should buy a new Static Caravan at Lenchford Meadow Park? Buying a new Holiday Caravan means you have access to all the latest features and amenities right from the get go. All the new trends, the smell of new carpets, new curtains, new furniture and new decoration. 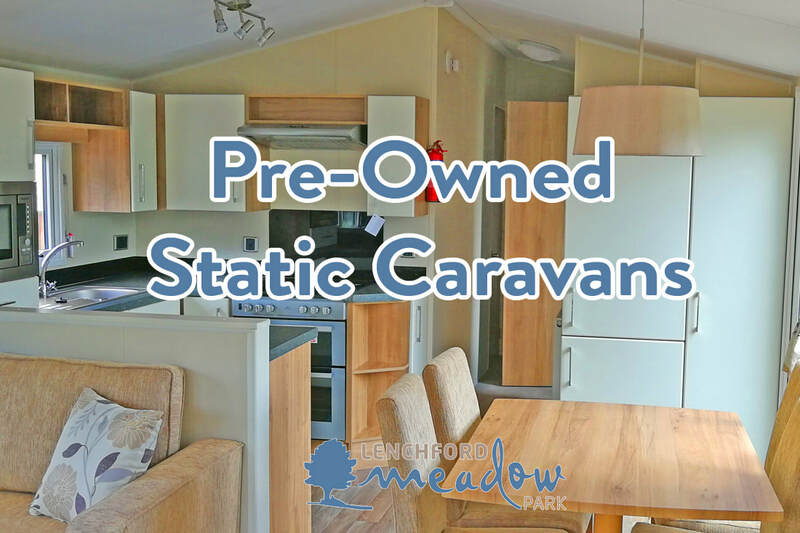 If you're looking for an affordable way of owning a holiday home in the beautiful Worcestershire countryside, Lenchford Meadow Caravan Park in Shrawley, Worcestershire offers one of the the best country side locations for a Holiday static caravan. Limited availability. Prices available upon request unless shown.